Life is not simple. Despite what Apple wants us to believe, computers are not simple. And if you thought printers were among the simplest devices in the technology kingdom, you’re overly optimistic. 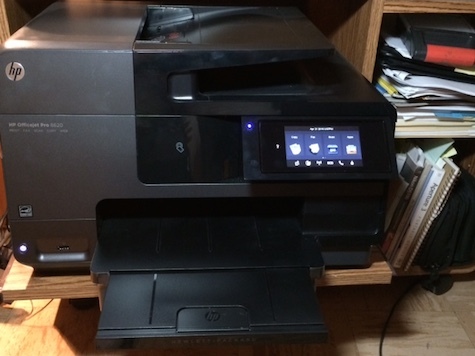 For nearly four years I’ve had an HP8600 all-in-one printer that worked fine. Until the day it it did not. Suddenly I found that once the printer entered Sleep Mode, it would no longer accept any print jobs. The normal behavior for this and most other printers is that once you send another job to the device, the printer wakes up and prints. Not mine. Every time I tried, I’d see an error message saying the printer was not connected, which was nonsense. The front panel on the printer showed it clearly was connected. The only remedy, I discovered, was to power off the machine and then turn it back on. Then it would print until it went back to sleep. I thought I could solve this problem by disabling Sleep Mode. But it turns out there is no way to disable Sleep Mode. Now what? 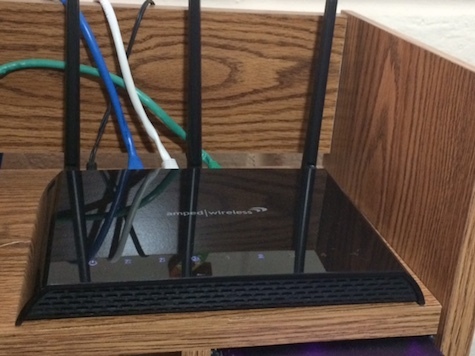 Since the printer did not work properly with a wireless setup, I connected an Ethernet cable between it and the modem/router thinking certainly a hard-wired connection would make a difference. It did not. When the printer slept, not even a sledgehammer would wake it up. I searched the Internet and discovered numerous other HP customers were faced with the same issue. Nobody seemed to have a solution, though there was indeed a solution at hand. After spending weeks on the phone and communicating through email with a patient HP tech representative, HP announced it could not duplicate the issue and sent me a refurbished HP8620, the upgraded version of my 8600. But even that didn’t solve the problem. I had no idea what “multicast” meant, but I was told the remedy was to disable the wireless portion of my Century Link modem, install a separate router, and run the printer cables through that. Fortunately, I still had my Amped Wireless router. 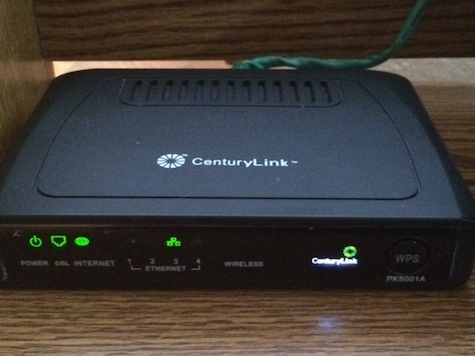 I re-installed it, then went into the settings for the Century Link modem and disabled its Wireless Radio (which is a checkbox). Once all my Ethernet cables were connected to the Amped Wireless router, lo and behold, the HP printer started working normally. I know he meant well but this was still pretty arcane for an ordinary consumer. I really don’t know what it means. What I do know beyond a doubt is that months after switching to a separate router my printer continues to wake and sleep and run beautifully. 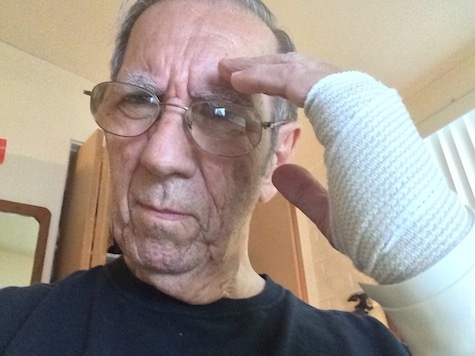 If you suspect you may have the same problem, check out this website. There you’ll find a list of routers and notes on whether they support multicast.